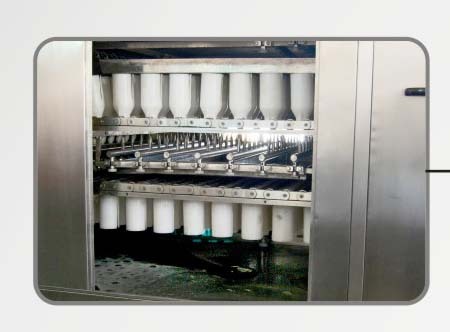 The machine is suitable for washing of 2 ml to 100 ml vials. Totally fabricated from S.S. Materials Including the basic frame. The entire washing process can be seen. 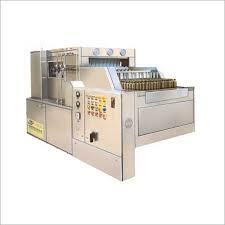 Machine is with PLC system & Printing facility with passwords.